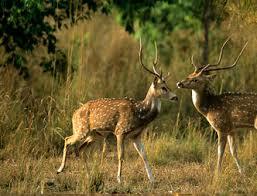 India is a land where you can find varied ethnicity, landscape, religion and most important, the tourist places in India. The country will show you how beautifully the God has created it. Whether you see from Kashmir to Kanyakumari and from Gujarat to Bengal, the mesmerizing places are unique and appealing in their own ways and have power to lure the guests from across the world. 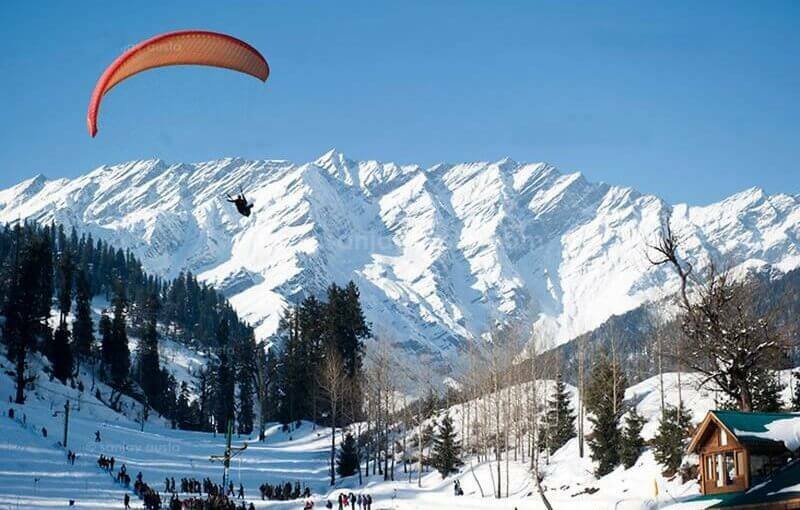 If you visit North India, you will be thrilled by the wide Himalaya ranges covering tourist destinations like Uttarakhand, Himachal Pradesh, Delhi, kashmir and many more. The Western India let you to explore destinations like Rajasthan, Gujarat and Maharashtra where you will be able to see some historical places as well. When you make your visit in Southern part of India, the wildlife and backwaters are there to amaze you with its enchanting charm. 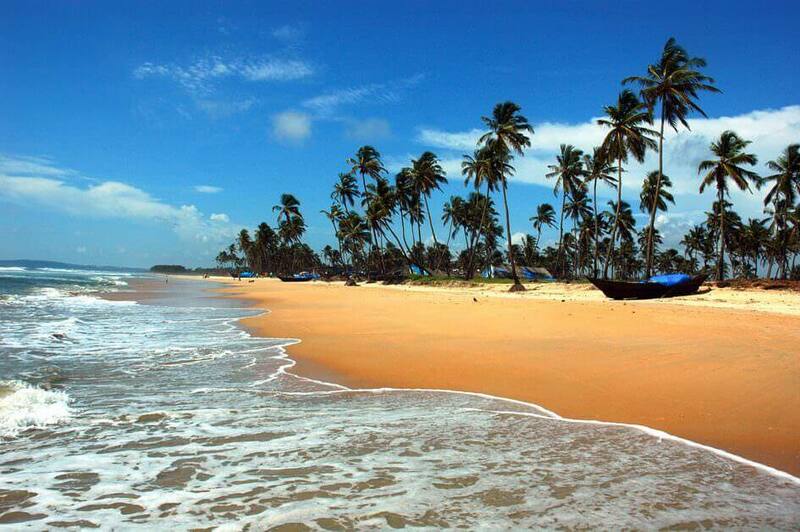 Kerala and Tamil Nadu awaits you for memorable holiday in South India. 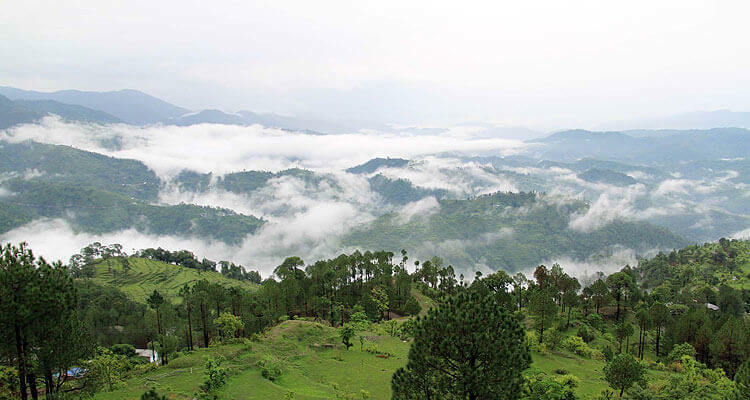 In the Eastern part of India visit Manipur, Mizoram, Orissa and many more places. There are many tourist places in India which are popular for various heritage monuments, flora and fauna, picturesque Hill Stations, adventure, rich culture, traditions wonderful natural beauty, attractive beaches, incredible backwaters and all that, which force the traveler to come here again and again. Just for all these reasons plan a holiday and surprise your loved ones with a memorable time with best tourist Places in India. 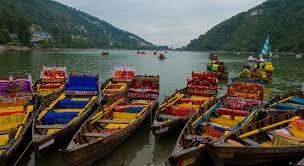 Some of the popular Indian destinations are: Nainital,Shimla,Manali,Kerala,Ooty,Darjeeling,Andaman Nicobar,Kashmir, etc. All you need to fill the below query form and send your requirements regarding your trip in India.